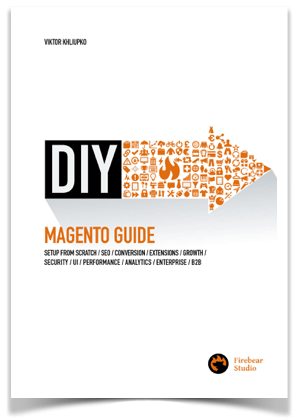 FireBear Studio, known for its CloudFlare connector as well as other extensions, recently released a book called “Magento DIY. 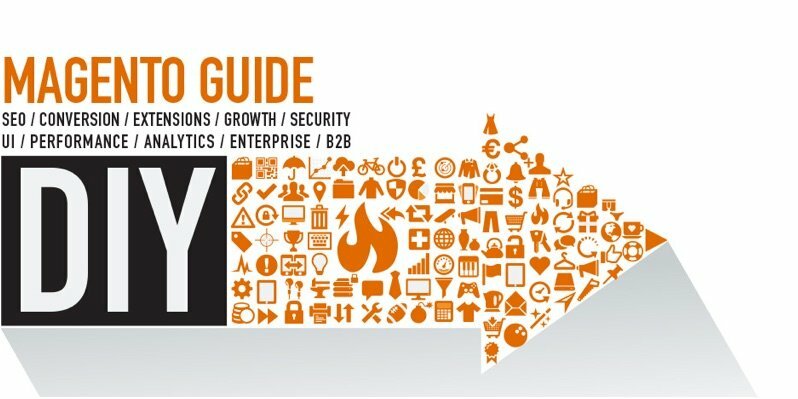 The Complete Guide.” Although there are lots of materials dedicated to Magento, this guide is truly unique, because it explains how to get Enterprise-level features on an ordinary Magento Community Edition website. Within 5 chapters (Setup; Sales Generation; Growth; Enterprise; and Custom Magento Development) the authors introduce readers to various Magento extensions (including ours) and services aimed to improve performance, SEO, security, and other essential aspects of an eCommerce store. Setup. This chapter describes how to launch a new Magento website. 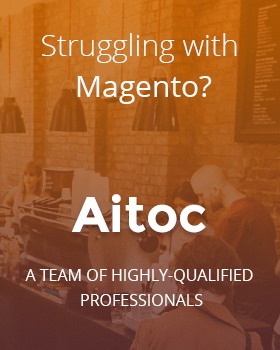 Its most important part is dedicated to all possible Magento performance improvements. Other sections cover security, SEO, and pre-launch. Traffic Generation. In this chapter, you find all major traffic sources and reliable traffic-driven techniques, such as AdWords, Banner ads, SMM campaigns, social media advertising, marketplaces, and blogs. Growth continues the aforementioned topic by introducing different ways of driving and converting traffic. It describes such aspects of eCommerce as CRO, cart abandonment, referral and affiliate marketing, and customer support. Enterprise. This chapter is the most interesting one since it introduces the analogues of all the Magento EE features unavailable in Magento CE. Besides, it describes some features that are not incorporated even in Magento EE: multi-channel marketing, PIM, CRM, ERP, SAP, B2B, dropshipping, multi-vendor marketplace, DPO, and others. Custom Magento Development shows where to hire qualified Magento specialists suited for further custom improvements. “Magento DIY. The Complete Guide” is a complex book aimed at various specialists such as ecommerce merchants and marketers. Furthermore, Magento developers will also find a lot of new and useful information in this work. Find out the easiest and at the same time the most advanced ways of mastering Magento, and you will give it a go with the aid of “Magento DIY. The Complete Guide” only.